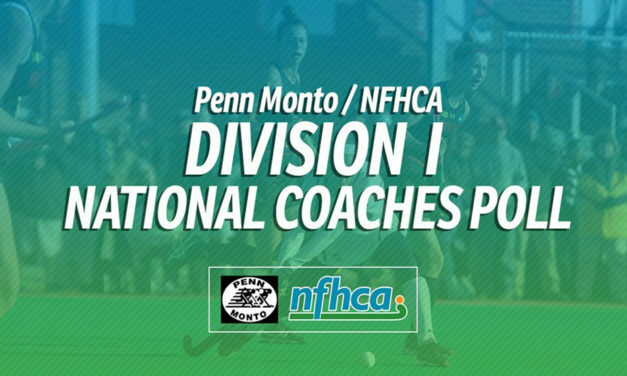 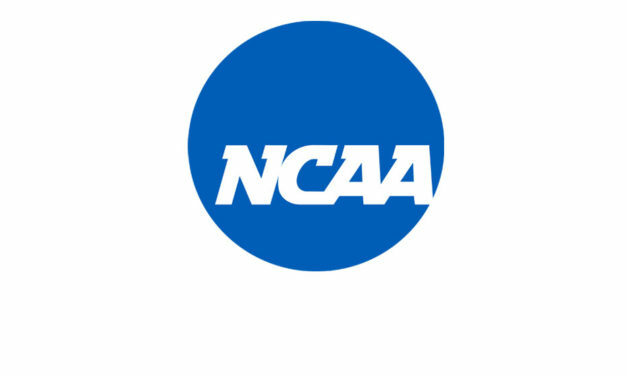 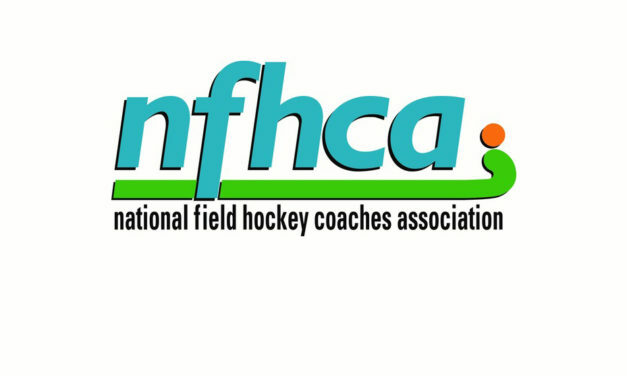 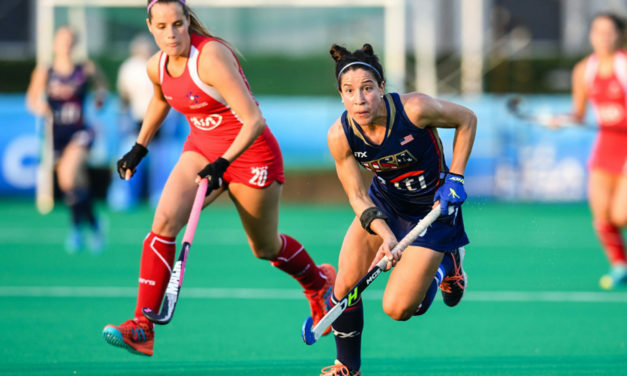 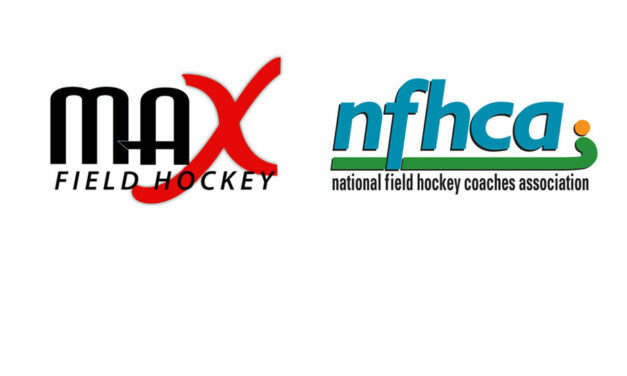 Field hockey’s reigning NCAA Division I national champion, University of Connecticut, took the top spot in the preseason edition of the Penn Monto/NFHCA Division I National Coaches Poll. 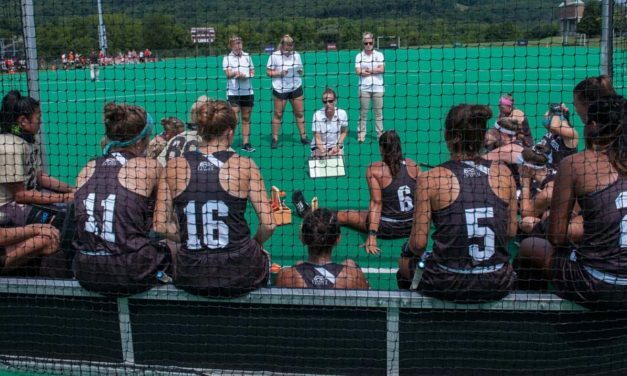 The Lehigh field hockey program is in the midst of a turnaround. 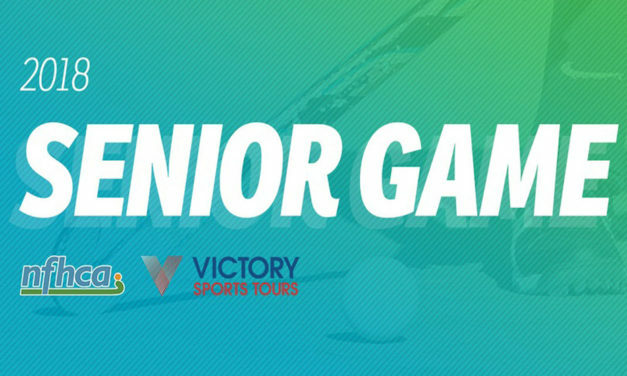 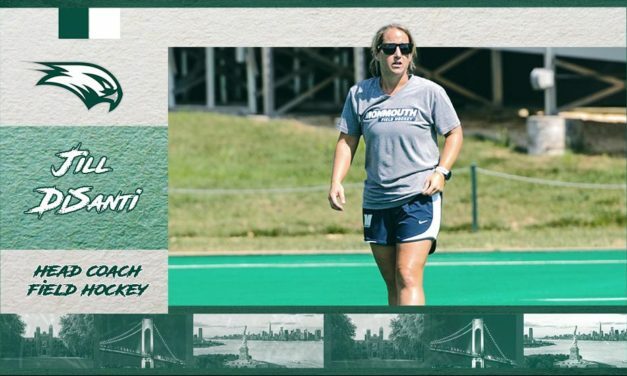 Wagner College athletic director Walt Hameline has announced the hiring of Jill DiSanti as Wagner College’s newly-added field hockey program, which will start competing as a Division I varsity team starting in 2019-2020.